After the hectic Seattle Esoteric Book Conference and BLK Celebration “season”, followed by a magical retirement, we are now settling back in, getting some work done, and getting caught up on affairs. 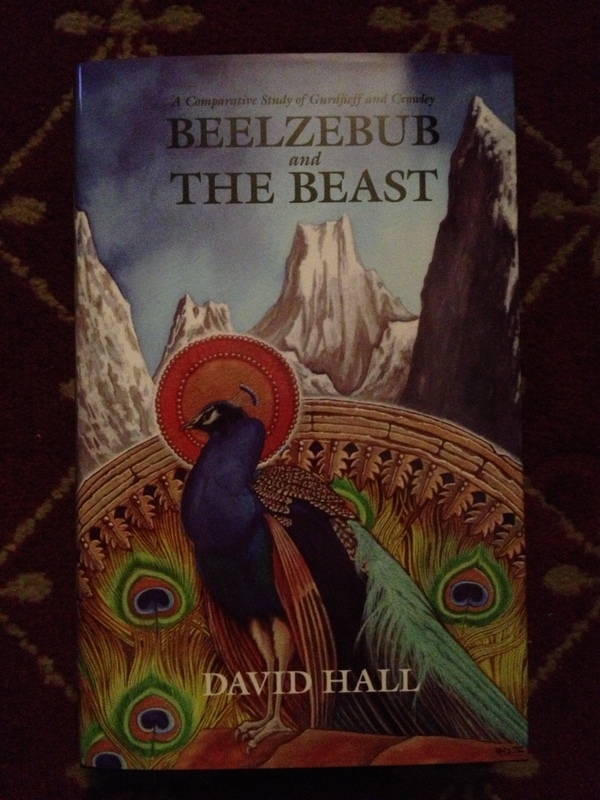 From all this activity, are behind on reading, but we made the time to stop by the BLK Library this week to start on Beelzebub and the Beast by David Hall. Hall was one of the founders and editors of the Thelemic magazine SOTHiS. Today Starfire Publishing posted a review from a 1978 issue of SOTHiS (Vol II, NO.2) where Hall tackles Kenneth Grant’s Nightside of Eden. The opening volume of the second of the Typhonian Trilogies, Nightside was a turning point for many of Grant readers where they either “broke through” or lost the plot entirely. Hall’s review does well to right the path of the later. Read more on this at http://www.starfirepublishing.co.uk/Nightside_of_Eden.htm and make sure you are on Starfire’s mailing list for pre-order announcements! “Nightside of Eden is an explication of the Cult of Choronzon and an initiated exposition of the Mysteries of the Left-Hand Path in relation to Western Occultism. Here, for the first time, the head of a genuine Magical Organization reveals the esoteric doctrines of the ‘black’ magic of the Left-Hand Path, as well as the practical application of psycho-sexual formulae of which very little is generally known.” – from the Starfire preview.